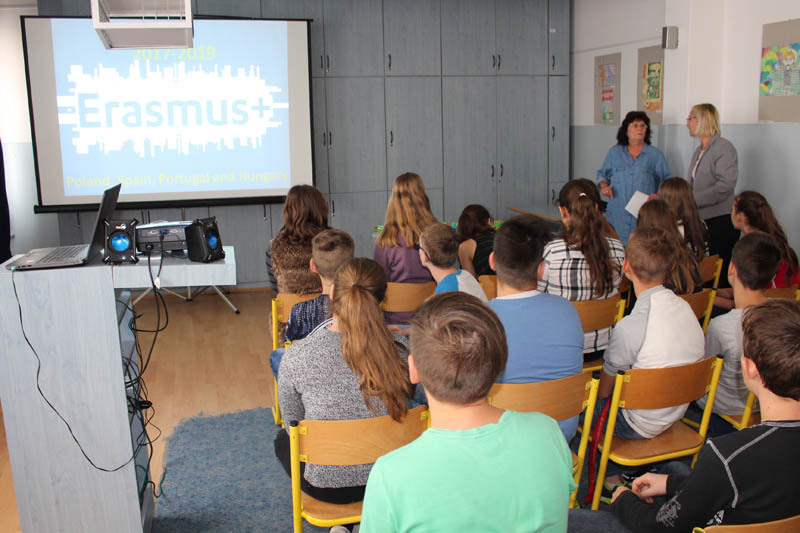 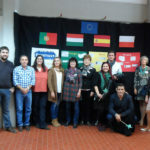 At the beginning of October we established the Erasmus+ Club. 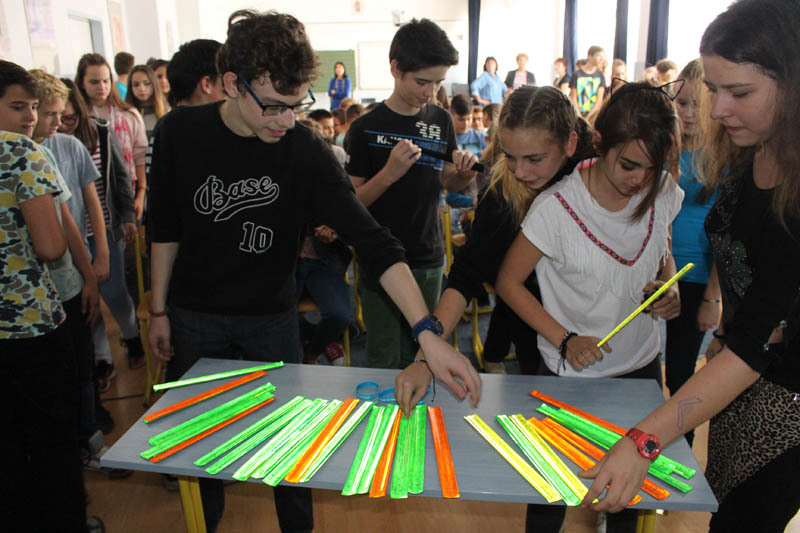 There are 60 students in the Club. 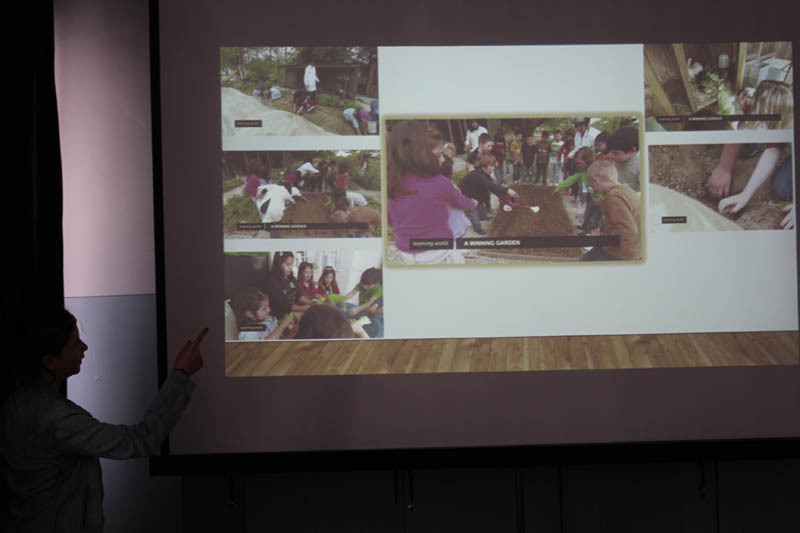 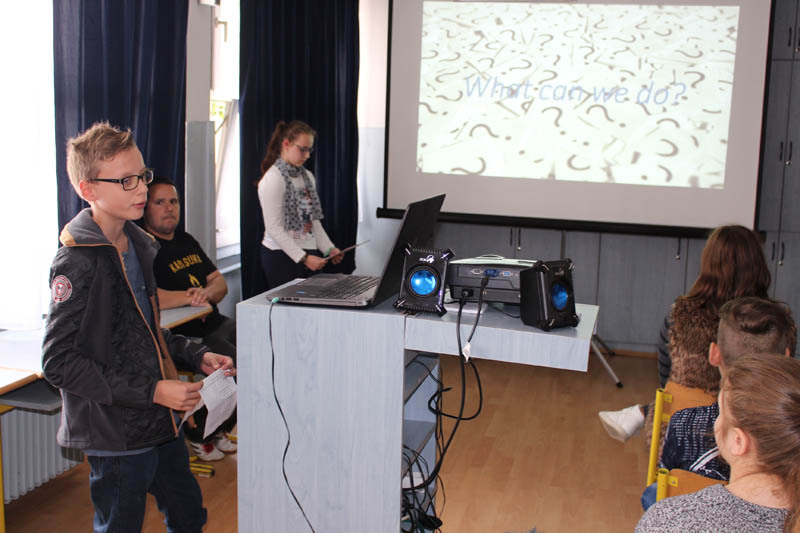 On one of our meetings some of our pupils presented their PPT presentations about our partner countries to get some information about the traditions, culture and everyday life there.